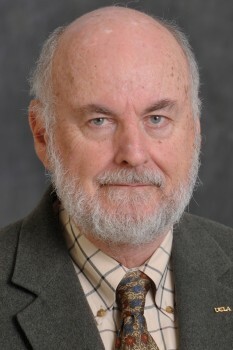 Donald Shoup is Distinguished Research Professor in the Department of Urban Planning at UCLA. His research has focused on how parking policies affect cities, the economy, and the environment. In The High Cost of Free Parking, published in 2005 and updated in 2011, Shoup recommended that cities should charge market prices for on-street parking, spend the revenue to benefit the metered neighborhoods, and remove off-street parking requirements. In Parking and the City, published in 2018, Shoup and his co-authors report on the results of these three reforms. Shoup is a Fellow of the American Institute of Certified Planners and an Honorary Professor at the Beijing Transportation Research Center. Link to Donald Shoup’s web page.